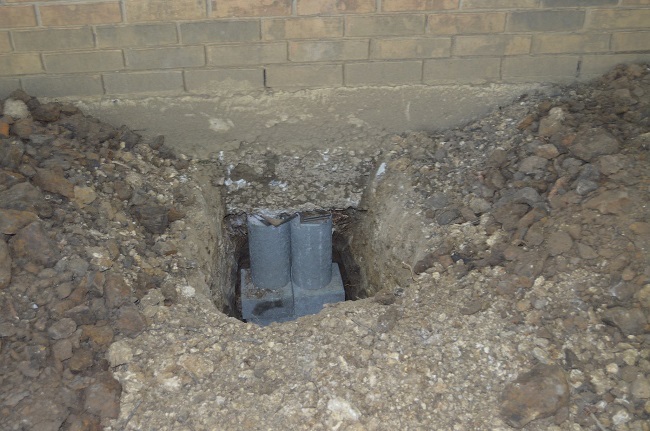 Many homes suffer from the problem of poor exterior drainage damaging the integrity of the foundation. This problem stems from several potential sources, and fixing it as soon as possible is the best way of keeping your home’s foundation in good repair. 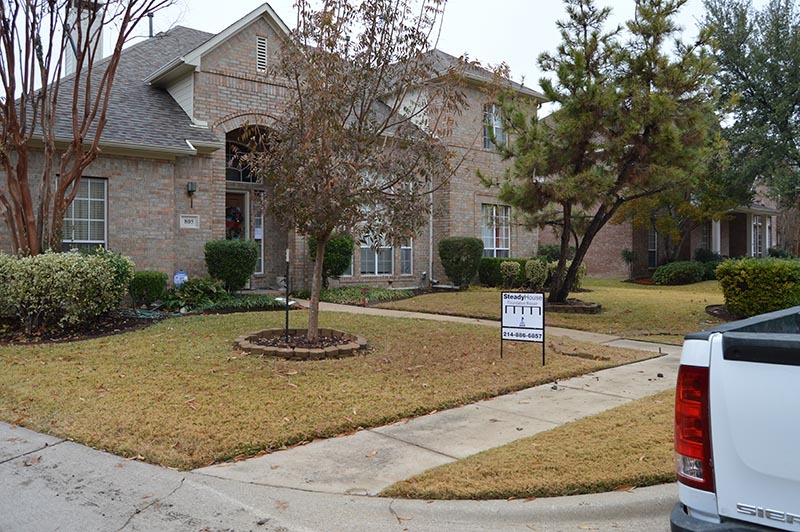 Let’s discuss how poor exterior drainage can damage your foundation. 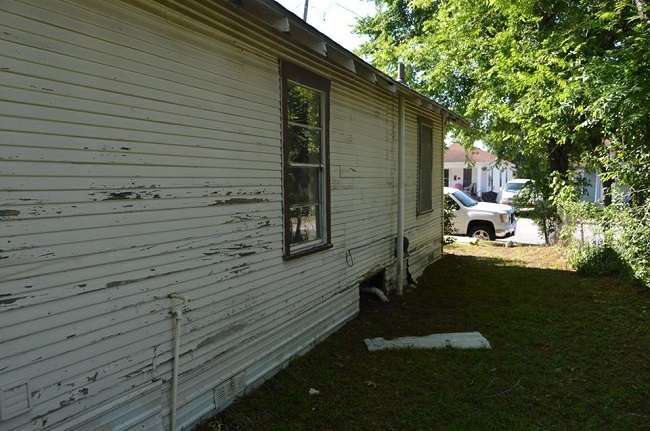 One of the primary sources of poor drainage around the outside of a house has to do with the gutters and downspouts, and it’s not that the house does not have them. The problem is that the downspouts deposit rainwater from the roof right next to the foundation and the surrounding soil does not slope away from the house. The solution to this problem is installing subsurface drainage pipes connected to the downspouts and leading water away from the foundation to a safe discharge area, for example, to the curb at the street or a natural low spot on the property. In some cases, installing a sump pump is necessary if the house is situated in a low spot. In other cases, a house may entirely lack gutters or downspouts or have missing sections. This causes water from the roof to pour down around the perimeter of the house, softening soil under the foundation and leading to settlement of the slab or beam. The solution here is installing a gutter and downspout system all around the house and then connecting the downspouts into buried drainage pipes or a sump pump to move water away from the foundation. Another potential drainage problem happens when gutters and downspouts were installed incorrectly. Gutters need to slope slightly toward the downspouts, and if they don’t, water may spill out in the wrong places, creating soil erosion and foundation settlement. If your foundation is sinking or cracking and you suspect exterior drainage problems, contact Steady House Foundation Repair and get expert help in finding the right solution. So you need some foundation work done around your residential or commercial property, but you don’t know where to begin? Whether you need a minor foundation repair job addressed or a complete installation, it is always a good idea to call on the help of a professional contractor. But how can you be sure you found the right contractor for the job? In this post, we will introduce you to two qualities you should look for in a great foundation contractor. The Ability to Communicate Transparently: You don’t want to hire a contractor who is going to gloss over vital information or be vague about important points. If a contractor is easy to touch base with and happy to answer all of your questions, it is a good sign that they are a reputable contractor. Additionally, you want someone who will go over the big and little details with you such as cost, time frame, removal of old materials, and preparation techniques. They Have a Backup Plan: The unfortunate reality of any foundation repair project is that once in a while, things don’t always go according to plan. 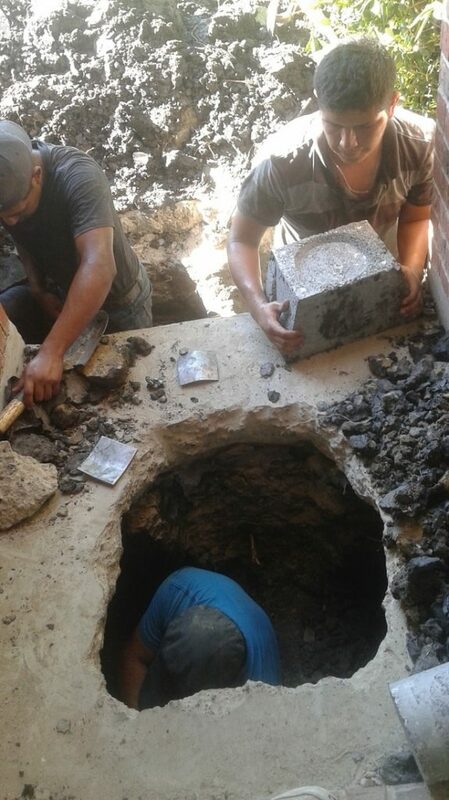 For example, a foundation repair may take longer than usual due to harsh weather conditions. Before hiring a contractor, ask them what their Plan B is. What will they do when something gets in the way of finishing the job in a timely manner? The right foundation contractor will have an answer for you and a plan as to how they’ll handle the situation. A Proven Track Record: Great foundation contractors will have a proven track record which includes plenty of testimonials from other customers as well as a portfolio of their past work. Before hiring anyone, ask to speak to a few references or read the reviews on their website and any other online platform. Finally, by looking at examples of their past work, you can get a sense of what they’ll do for you. It certainly doesn’t take an expert to realize that puddles in the basement or a pool of water in your front yard are potential signs of a drainage problem. However, there are many drainage issues that aren’t so easy to see. Detecting drainage problems when they’re small and easier to fix is crucial to protecting your property from extensive repairs in the future. Fortunately, there are a few tell-tale signs to look for if you think you may have a drainage problem. We all know that houses tend to settle over time, which can often cause small cracks in the foundation. Although most small cracks are harmless, you need to know when it’s time to call the experts. Any cracks that are larger than about 1/8th of an inch wide should be closely watched. If you notice these cracks are growing, it’s time to call in the pros. If you notice that your downspouts are dumping too much water from the roof, this could be hazardous to your foundation. 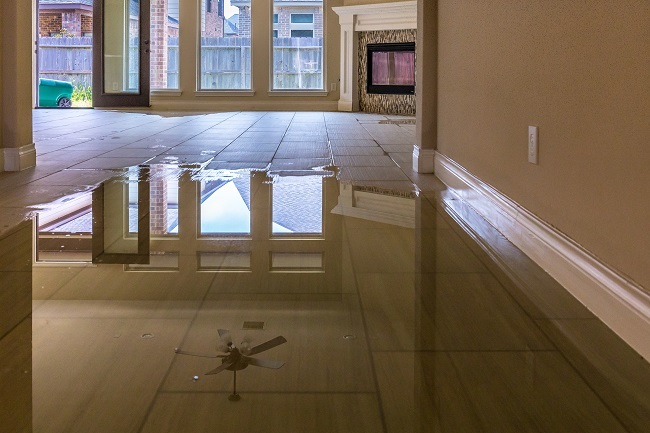 Too much water being dumped too close to your home’s foundation can cause flooding in your basement, thus ruining your flooring, walls, and even damaging your personal belongings. Designed to keep water away from your home, gutters should be examined on a fairly routine basis. If you notice vertical streaks of dirt on the outside of your gutters, splatters of mud on the siding, or vertically peeling paint on your home’s exterior, it could be a clear sign that your gutters are not functioning as they should. They may simply be clogged with leaves and need to be cleared out by a professional. However, undersized or improperly pitched gutters will need to be reinstalled or completely replaced. 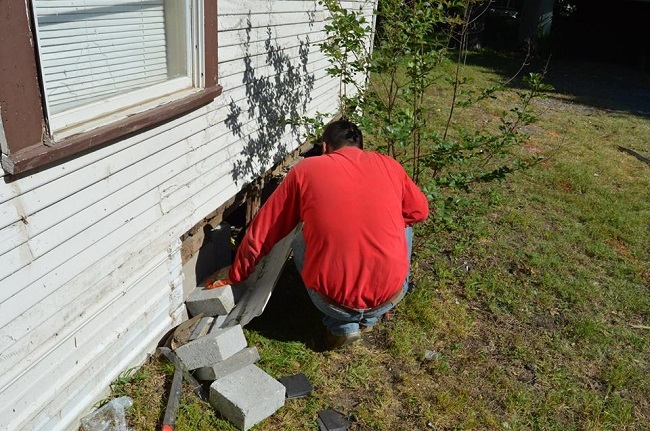 At Steady House Foundation Repair, we want to help you protect your property. That’s why we work with each of our customers across the DFW area to fix what is broken and, more importantly, to help detect potential problems before they arise. The earlier you detect an issue, the more money you save yourself in the end. If you’ve noticed any of the above signs or you suspect that you might have a drainage problem, contact us today! If you think there’s something wrong with your foundation, the first thing you want is confirmation that it’s not serious. There’s nothing like the peace of mind after you find a crack you don’t remember seeing before and realizing it’s not something you need to panic about. Here are three signs that your home’s foundation is simply settling or not moving at all. Your wooden door is sticking. If your door is harder to open and close then you remember, you might immediately worry about your foundation. But if you have a wooden door, it might just be swelling from humidity. Wooden doors can also expand and contract because of the temperature, so don’t be too concerned if this is the only problem you see. 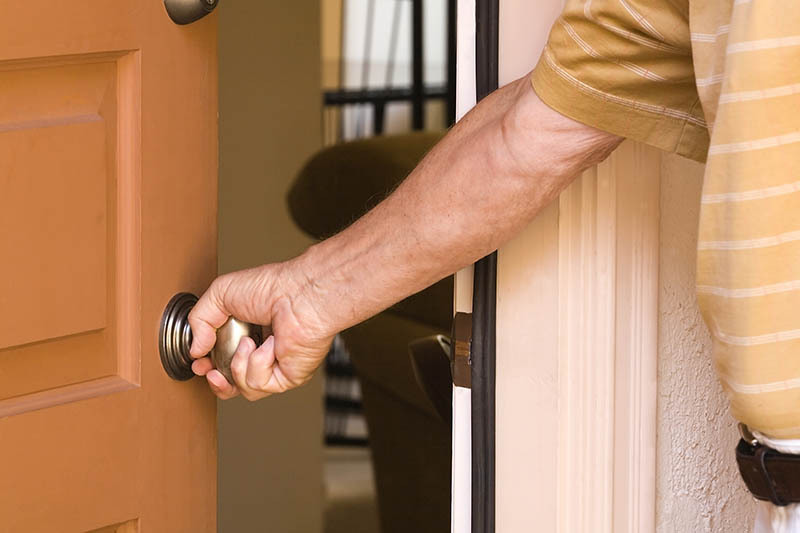 Even wooden door frames can swell against a metal or fiberglass door enough to make it stick. If the problem stays regardless of the season but it doesn’t get worse, the foundation might just be settling. There are straight cracks in the drywall. Your home’s walls are made up of smaller sheets of drywall. If you have a grid of paint lines in your garage, that’s approximately how tall and wide the sheetrock is in your home’s interior, too. Over time, heat and foundational settling tug the paint apart. The cracks run over the seams. As long as the cracks are thin and just horizontal or vertical, they’re probably not an emergency. Take a picture so you can measure growth and keep an eye out for more telling diagonal cracks. A foundation expert signs off on it. Having a professional inspect your foundation gives the best peace of mind. An inspector can measure the levelness of the floors, inspect the visible damage, and check for signs of problems that are harder to spot. They can tell you more about your foundation, tips for keeping settling in check, and answer your questions. If you want that peace of mind as soon as possible, schedule an appointment with Steady House Foundation. One of our inspectors will be happy to take a look. 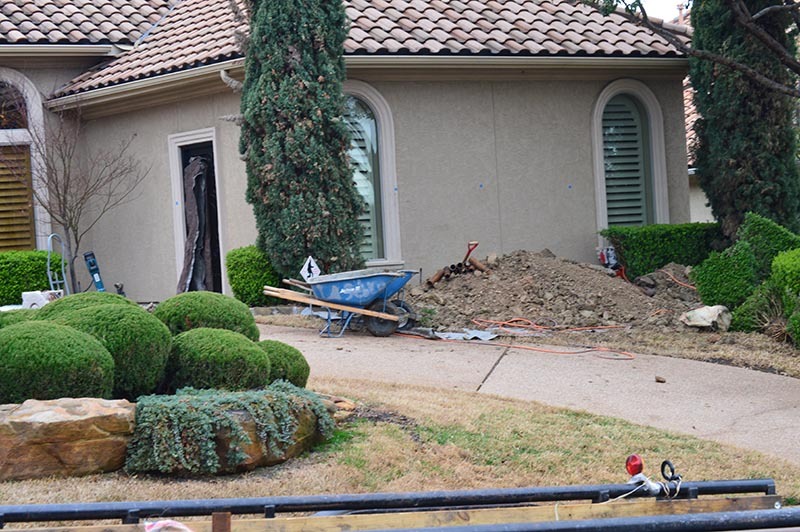 Texas homes are well-known for their foundation troubles. Every home has a few hairline cracks in the concrete, and soaker hoses running around the edge of a home, even where there aren’t any plants, are a common sight. Let’s talk about 3 ways water can damage your home’s foundation. 1. Poor drainage makes water sit against your house. If your home is at the bottom of an incline, that’s bad news for your foundation. When water pools against the side of your house, eventually it will find its way into the basement. 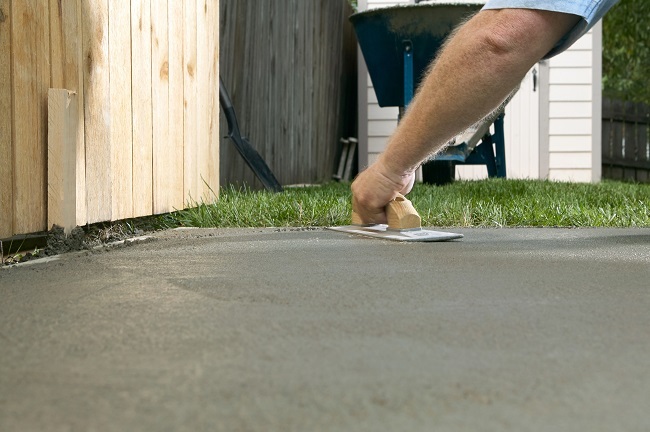 It will also wear any the dirt and slip under the concrete slab. That replaces the semi-stable dirt support around your foundation with flowing water and mud. 2. Droughts change the consistency of the soil around the slab. Not all of the soil on your property has the same composition. Some of it can be rocky and have easy drainage. Some of your soil might be more like clay. When the soil is frequently, consistently watered, those different types of soil offer relatively equal amounts of foundation support. But when it’s been months since the last good downpour, some dirt will dry out and contract more than the rest. Instead of equally distributing its weight on the soil, then, some parts face more stress and are more likely to crack. 3. Without good gutters, rain will fall against your slab’s seams. Gutters don’t just redirect water away from your front door. They also make sure water doesn’t free fall from your roof against the concrete. Without them, the pressure would wear down the concrete. It can push the soil around the sides of your foundation away and push more water under the slab. If water falls in front of your garage, it will also work its way between your house and driveway slabs of concrete. Fix poor drainage and water problems before you have to fix your home’s foundation. Contact us at Steady House Foundation Repair to get started.